Is it me or is there something to be said about British rom-coms? Unlike their American counterparts, which tend toward the mushy and maudlin, the Brits are able – somehow – to add sentiment without being “sentimental.” I’m good with that. 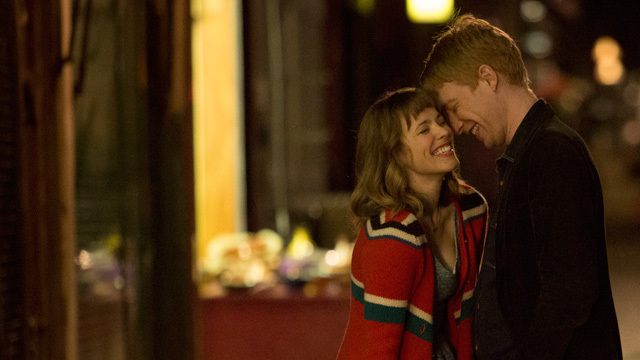 About Time, written and directed by Richard Curtis (2003’s Love Actually), hangs its plot on a rather quirky premise: Tim Lake (Domhnall Gleeson) is a young man who discovers he can travel back in time and make little corrections as he sees fit. In fact, it’s a talent he has inherited from his dad (Bill Nighy), a gift that has run in the family for generations (but only the men possess). Part of the charm of the film is that the time traveling conceit is never exhaustively explained. It’s just matter-of-fact, a new part of Tim’s daily existence. Eventually, Tim meets and falls in love with Mary (Rachel McAdams), an American editor living in London, and starts to realize there are things he should not change… and that’s when About Time reveals itself to be not just a romantic comedy, but rather about something more intangible and complex: Life and how to live it. I know, it sounds like a recipe for disaster; it does go on way too long, and some of it gets too “cutesy” for my taste. 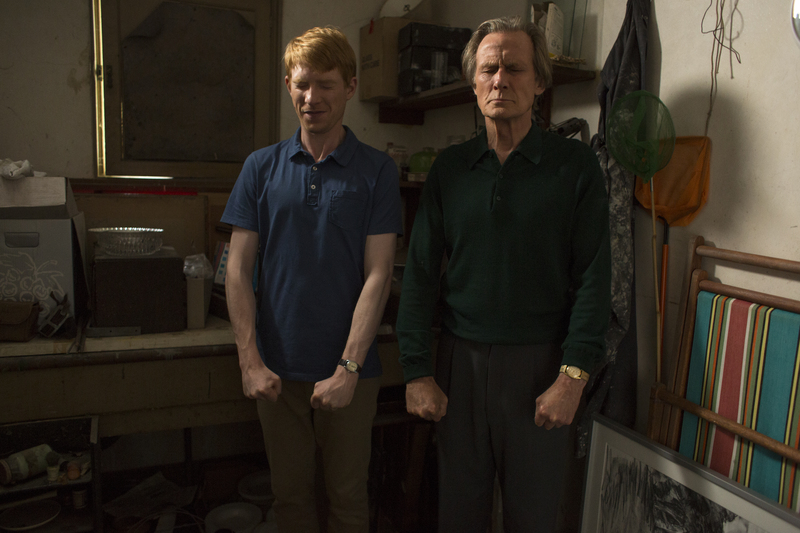 But it’s all anchored by relaxed performances (is there anything Bill Nighy can’t do?) and a touching final act that may make you reevaluate your relationship with others, maybe even with yourself. And I guess I’ll stop writing now, before I get teary-eyed. Again. P.S. Is Rachel McAdams available? Thanks to sarabob for the recommendation.